Thanks for the interesting and informative post. 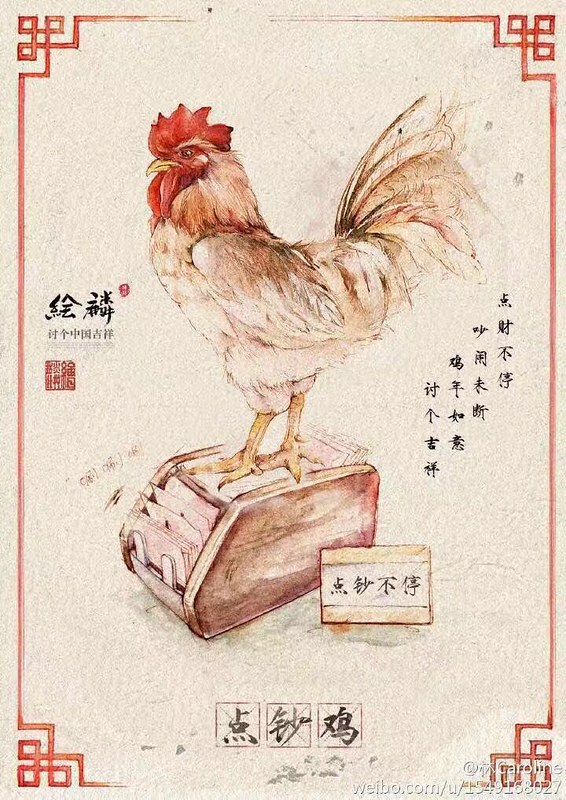 I have long noticed that, in the English-speaking arena, “rooster” seems to be the more widely used rendition over the other two that you mentioned when speaking about this year of the twelve-year cycle. While 鸡 / 雞 / 鷄 is translated as “chicken” in most other contexts, I guess “rooster” comes off as somewhat more refined than the other two.